We now have PayPal for your convenience, the link is on our home page. 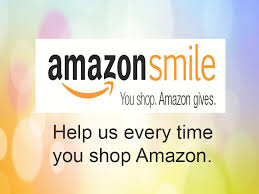 Another way you can donate to the Pantry is by using Amazon Smile.​ Just go to www.smile.amazon.com and chose the Hanson Food Pantry as your charity. For every purchase you make, the Pantry receives 0.5%.